Daniele Monterosi is an italian actor. Graduated at the Centro Sperimentale di Cinematografia, national school of Cinema, he works in cinematographic’s, theatrical’s and television’s productions, in national and international projects collaborating – among others – with directors such as Michele Placido, Paolo Genovese, Marco Pontecorvo, Luca Manfredi, Claudio Cupellini, Francesco Vicario, Luca Verdone, Ivan Cotroneo, Tonino Zangardi, Piero Maccarinelli, Giancarlo Sepe, Malcolm Mackay, Robert Dornhelm, Jeoffrey Barish. Gomorrah is the world famous italian tv series based on the novels of Roberto Saviano. 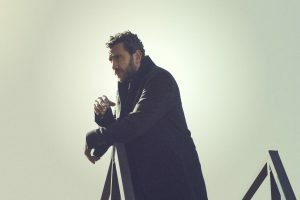 In the third season Daniele Monterosi is Silvano. 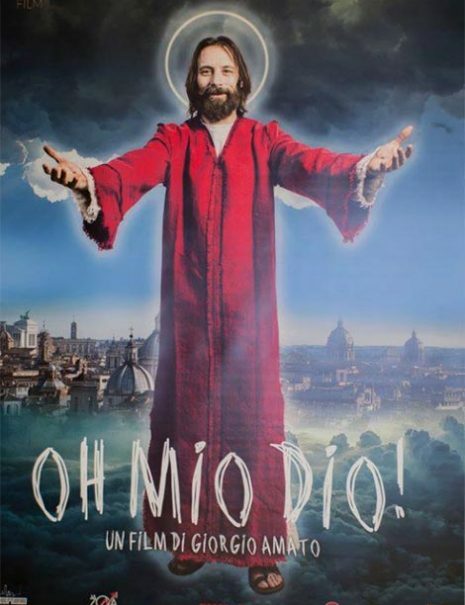 Oh mio Dio is a mockumentary telling the story of a modern Jesus arrived in Rome. Presented at the 12th Rome film Festival. 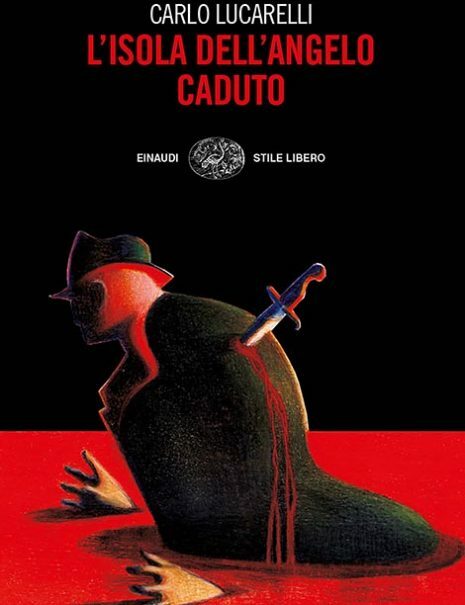 The film is set in the years of Mussolini's rise, in a prison island inhabited by the wind and strange apparitions that seems to hide a ferocious and unmentionable secret. What initially appears as a police investigation turns into a thriller full of tension and anxiety, suspended between History and Mystery. The movies was presented at the 6th Roma Film Festival. Daniele Monterosi plays Valenza a social democratic anatomy pathologist in confinement. 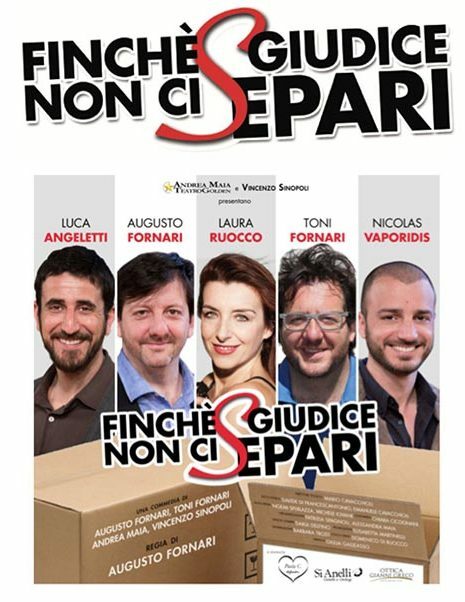 It will be an important shoulder for the protagonist played by Giampaolo Morelli. The film recalls the stories of bourgeois students struggling with capitalist society and the system of studies and young workers of proletarian extraction, with, as a backdrop, the tragic events of Vietnam. The film was presented in competition at the 66th International Film Festival of Venice and subsequently distributed in cinemas on 11 September 2009. Daniele Monterosi is Enzo, one of the leaders of the student's movement next to Luca Argentero. 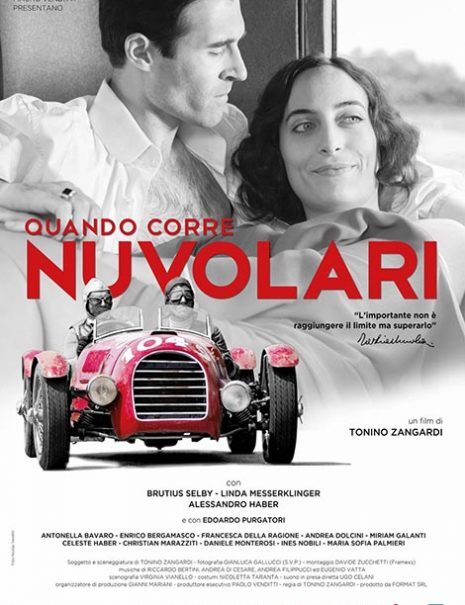 The story of an italian legend Tazio Nuvolari: the greatest racing driver of all time. Daniele Monterosi is Borzacchini, best friend of Tazio Nuvolari.